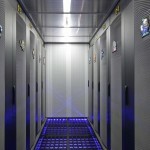 What are the most important parts in a data center? What technical characteristics must all and every element comprising the facilities of a DC comply with. Having the latest technology and best services are always a guarantee of quality in order to achieve the best result in a data center. Complying with regulations and standards in force is a requirement that will also help us obtain internationally recognised certificates that will endorse our facility’s work. 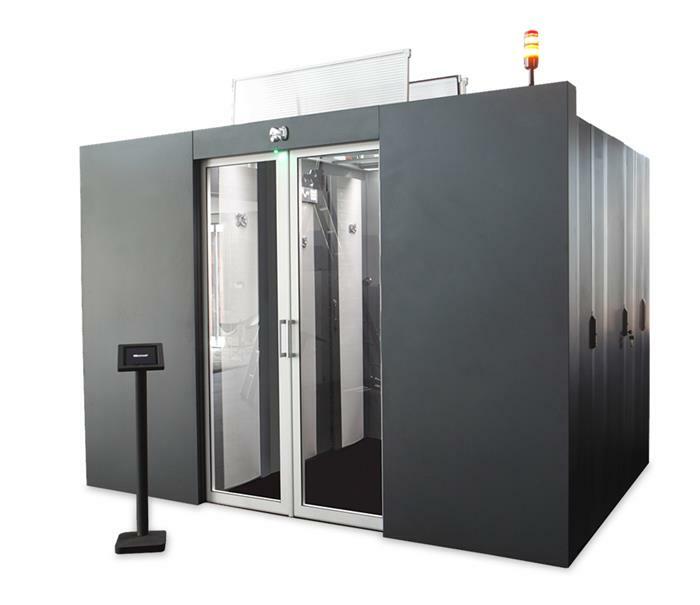 The physical location where the different equipment comprising the Data Center will be installed must guarantee the physical protection of the equipment and be a space where data center architecture can be developed that suits the client’s needs. It is recommended that these kinds of facilities be housed in sites near work stations, far from hydro-sanitary facilities or any places where there could be flooding or water leaks. Likewise, we should avoid sites with excessive columns, walls or lifts that limit future growth and are near equipment such as antennae, generators, motors, transformers, etc. Elevated floor enables cables to be laid, detection and extinguishing services to be installed, air flows to be managed, etc. It is made up of modular and removable plates that are located on the finished level. 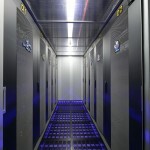 The raised access floor must comprise cross-bracing plates and structures capable of resisting a Data Center loads. The raised access floor developed by GESAB, Air Driving Floor (ADF), is tested and certified with regard to UNE 12.825:2001, obtaining breaking load results above 6 kN. ADF is a steel perforated slab, with a flexible height and a versatile anchoring system that adapts to any kind of structure existing on the market. 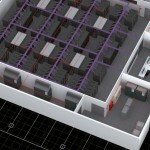 A customized option to complete the design of the data center floor. Structured wiring facilitates enables traffic between networks quickly and easily. 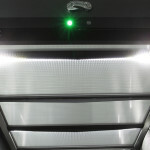 All the connections among the different equipment inside the room are already made in UTP, FTP, coaxial or fiber, in the cross-connection zone where all the equipment is mirrored. Voice and data cabling is labelled at origin and destination, in order to follow a circuit easily and quickly. Additionally, different tests (reflectometries, ecometries and continuity tests) guarantee the full integrity of data along with detailed documents that are delivered to the client. 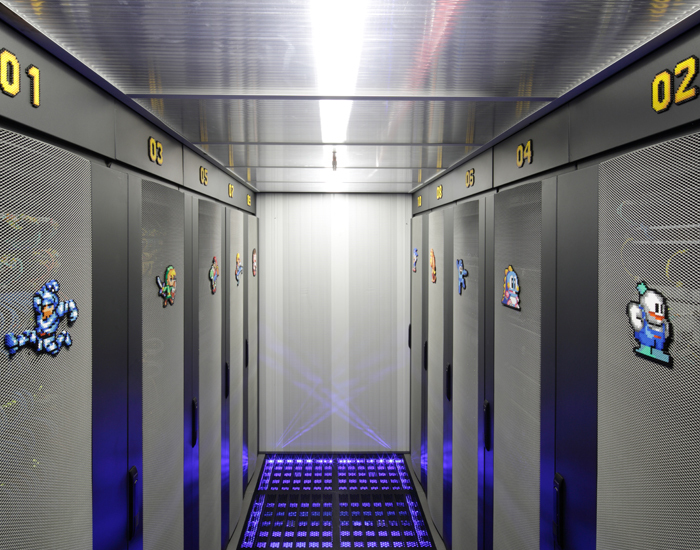 All parts of the data center in charge of housing critical facilities must have fire-resistant, non-flame propagating materials and paint. These types of special paints are capable of bearing temperatures of up to 600º thanks to their special composition based on mineral oils, aluminium powder, granite, ammonia component, boric acid, etc. This paint is particularly important in emergency exits, high fire risk zones, evacuation zones, etc.